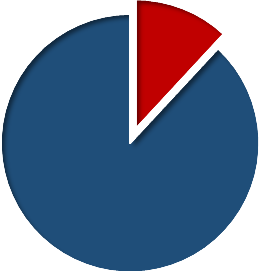 Our state economy relies on commercial motor vehicle transportation for the distribution of goods and services. It’s important that all road users are educated about how to travel safely around larger vehicles. What is the No-Zone? 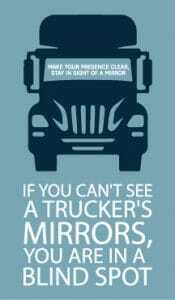 While truck drivers sit higher than other vehicles, their visibility is severely limited by multiple blind spots–called No-Zones. Motorists should stay out of the No-Zones to allow commercial motor vehicles to take evasive actions as needed. 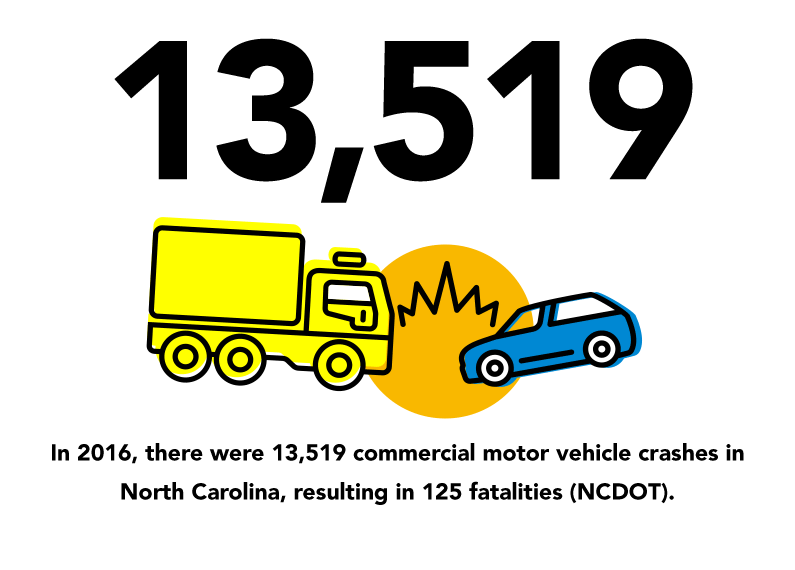 In 2015, 11.9% of all fatal crashes on our nation’s roadways involved at least one large truck or bus (USDOT). Traveling at 55mph, it takes a loaded tractor-trailer 196 feet to stop. In adverse conditions, double your following distance. Plan your route before driving. Navigating while driving takes your attention away from the road, where conditions change very quickly. Be Aware of your No-Zone. Take note of vehicles on every side, and do not assume that other vehicles know your blind spots. Staying awake for 24 hours is comparable to having a BAC of roughly 0.10 (Dawson & Reid, 1997).